We have a single Non Ac Room for Female on rent in our house. 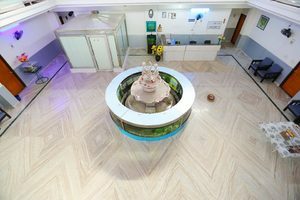 Our house is located at Mahadevapura in Bangalore. It is an Furnished room with Separate wardrobe. Bed(s) Available. And Separate Study table. The monthly rent for this room is Rs:18000. There is a Onetime refundable deposit of Rs:36000 -15 day rent deducted maintenance charges The house makes your living more convenient by offering amenities: Wi-fi/ Broadband, Washing machine, Swimming pool, Security, Refrigerator, Play ground, Mineral/ filter drinking water, Microwave Oven.